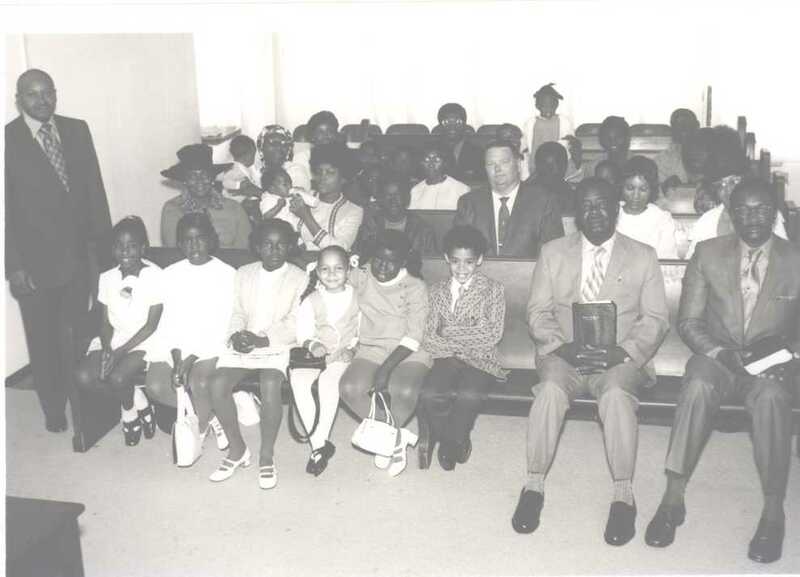 The Second Missionary Baptist Church of Oceanside, California had its humble beginnings on January 13, 1971, as a mission in the home of Deacon and Sister Robert Moore, Sr., located on Holly Street in Oceanside, California. The thirteen named members present were: Bro. Robert Moore, Sr., Sis. Pearl Moore, Rev. Wendell W. Wright, Sr., Sis. Barbara C. Wright, Bro. James D. Hunt, Sis. Ruth Gilbert, Sis. Henrietta Davis, Sis. Rosie Lee Brown, Bro. Albert L. Wright, Bro. 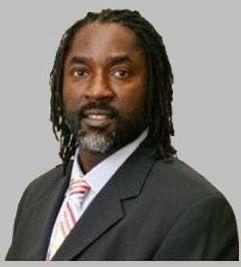 Robert Moore, Jr., Sis. Lynnette Moore, Sis. Barbara A. Wright, and Bro. Lance Wright. Immediately after organizing the mission, Deacon Moore, Sr., secured a building at 1442 Mission Avenue in the city of Oceanside. The congregation marched into the newly acquired location on January 17, 1971. It was evidenced in a short time that the building was unable to house the growing mission, and so Deacon Moore again set out to find larger quarters. On February 7, 1971, he secured the location of 629 South Cleveland Street. On March 17, 1971, in a called business meeting, the mission voted unanimously to become an organized church, and in the same business meeting, Rev. W. W. Wright, Sr., was called into the leadership position as Pastor of the church. In June 1973, the Lord blessed the church to go into negotiations for the purchase of the building at 1007 Tremont Street. 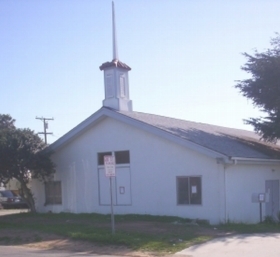 The property owner accepted the offer on July 16, 1973, and the church occupied the building on Tuesday, July 17, 1973. God continued to bless the church and multiplied the thirteen many times over into a vast membership. Over the years, the church under Pastor Wright’s leadership sent forth many sons into the ministry, with most serving in pastorship positions across the United States. Additionally, God gave Pastor Wright a vision for a new building and new location for the church. Land located at 5301 Mare Road was purchased April 25, 1985, and the deed was secured without encumbrance in August 1988. As the congregation rallied for new expanded facilities where they could worship and serve God, the church on Tremont Street was paid off and the mortgage was burned September 1989. God continued to smile on Second Missionary Baptist Church with the ground-breaking ceremony for the new church building on September 7, 1997. The new sanctuary was completed and the first service was held on Thanksgiving, November 26, 1998. Assistant Pastor, Rev. Charles E. Price, delivered the sermon "The Sacrifice of Thanksgiving" from Psalm 116:17. The dedication of the building was held March 21, 1999, sermon "From Vision to Victory" Scriptures: Phil. 1:6 & Psa. 34:8 by Dr. Timothy J. Winters, Pastor of Bayview Missionary Baptist Church, San Diego, CA. Moving into the millennium we continued to see the seasons which an awesome God had fashioned. On May 5, 2000, in a planned business meeting of church officers and members, it was agreed to offer the pastorship of Second Missionary Baptist Church to Rev. Charles E. Price, Sr. The baton was made ready and passed as Rev. 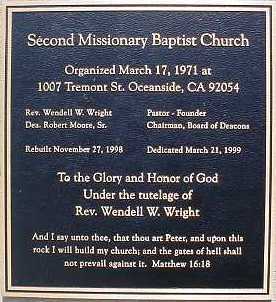 Wendell W. Wright became Pastor Emeritus and a retirement ceremony was held August 22, 2000. Additionally, the church cornerstone was blessed and placed. On September 17, 2000, the Installation Service of “A Willing Servant” taken from Isaiah 6:8 installed Rev. Charles E. Price, Sr. as Pastor of the Second Missionary Baptist Church. As a result of Pastor Price following the Lord’s directive, Second Baptist has evolved into a church emphasizing expository preaching and teaching through the whole council of God. Pastor Price encourages learning sound doctrine, Bible Study, supporting the total church program, and to “just be faithful."